The Ravensburger Group has acquired the renowned Swedish toy company BRIO AB from the Swedish investor Proventus. BRIO is known above all for its high-quality wooden train sets and ranks among the most prestigious brands in the toy market. The deal makes it possible for BRIO to continue its growth. The acquisition also unites two family businesses, which share a similar corporate and product philosophy as well as a longlasting history and tradition, Ravensburger being 131 and BRIO 130 years of age. Commenting on the deal, Ravensburger chairman Karsten Schmidt said, "the purchase of BRIO is consistent with Ravensburger's strategy of increasing growth abroad and expanding from the games market into the toy market." Within the Ravensburger group BRIO will continue to operate as an independent subsidiary based in Malmö under its existing management. The acquisition also includes the company Alga, the Swedish market leader in board games. Vendor Proventus has been the main owner of BRIO for over ten years and has enabled the company to revitalise its brand, leading to profitable growth for the wooden toy business. Ravensburger is known to consumers also as a board game and puzzle company as well as a book publisher, recognisable by its blue triangle trademark.The acquisition will enable the Ravensburger Group to strengthen its position as a toy company uniting two strong brands under one umbrella. BRIO also benefits from the acquisition because of Ravensburgers international presence and many years of experience and commitment within the children's and family´s segment. Ravensburger board member Clemens Maier, who on the Ravensburger board is responsible for BRIO, said, "BRIO is a a strong brand and a perfect match for Ravensburger. We look forward to working with a strong and competent team." Heikki Takanen, Chairman of BRIO Holding AB, welcomes the acquisition just as well: "We are pleased that BRIO will join the Ravensburger group. This will add new longterm opportunities and accelerate growth." BRIO's product range comprises over 200 items. The brand plays a major role in the infant and pre-school categories. BRIO's high- quality wooden toys, such as the train sets and design classics such as the pull-along dachshund and stacking clowns, enjoy an excellent reputation. This commitment to quality is shared by BRIO and Ravensburger: both companies set high standards in terms of the contextual and material design of their products. Both put playful development of children at the centre of their activities. And both win regular awards for their products as a result of their approach. 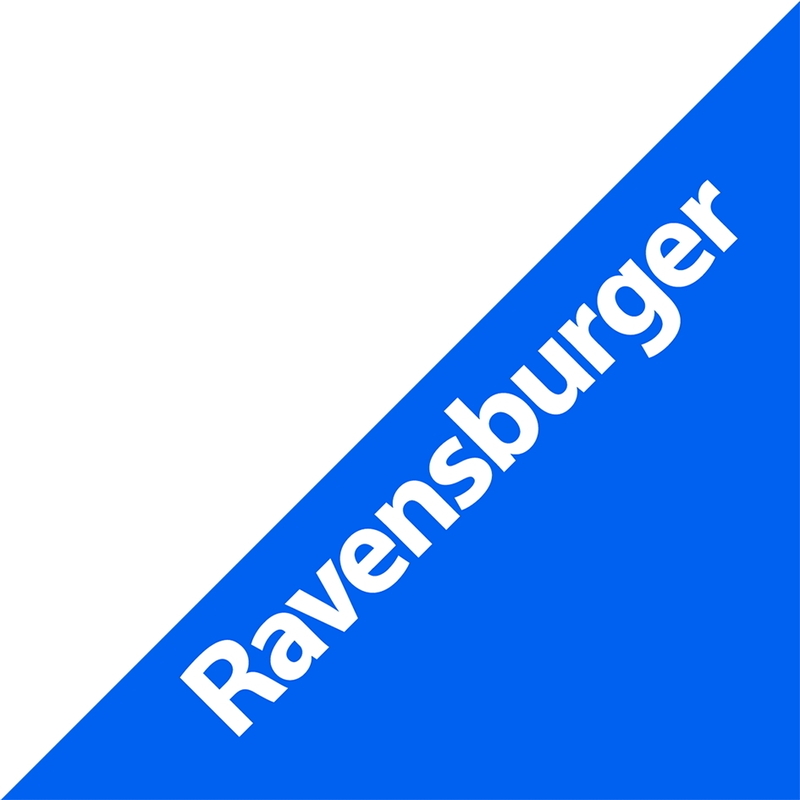 Ravensburger is one of Europe's leading manufacturers of puzzles, games and activity products, and ranks among the leading publishers of children's and youth books in the German-speaking region. The blue triangle is one of the most renowned trademarks in Germany. The company's portfolio comprises around 8,000 different products (including all country-specific editions), which are sold world-wide and 90% of which are manufactured in-house. 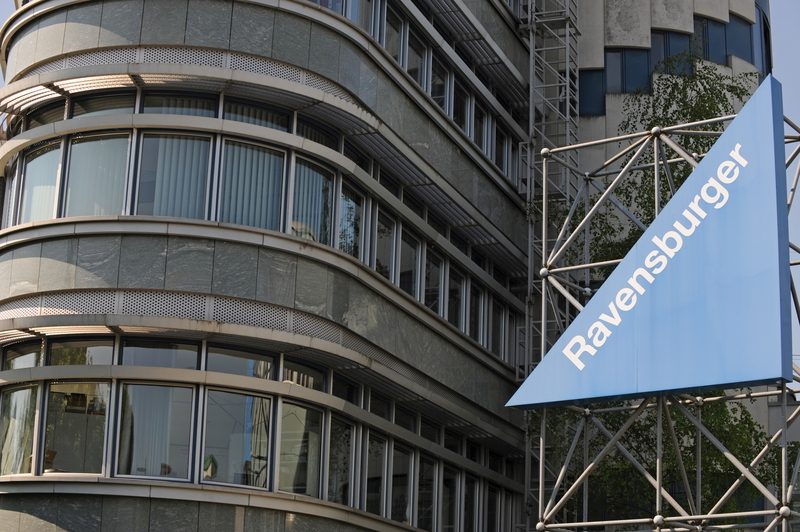 Ravensburger employs 1,719 staff and achieved sales of 358.7 million euros in 2013. For over a century, our driving force has been to spread joy among children around the world. We want to create happy childhood memories where the imagination is allowed to flow freely. BRIO is a Swedish toy brand that creates innovative, high quality and well- designed wooden toys that give children a safe and fun play experience. The company was founded in 1884 and is represented in over 20 countries. The company employs 80 employees and generated sales of 354 SEK (37,6 Mio. EUR) in 2013. For more information, please visit www.brio.net. Specimen copy requested - thank you!